Museum of the US Army at Ft Belvoir, VA.
service of the unit in battle. We hope to have the funds raised by the end of 2018, and plan on a 2019 placement and dedication. This memorial will cost $14,000. We are appealing to the public and those who support the US military and its veterans to advance the effort by donating to the cause. 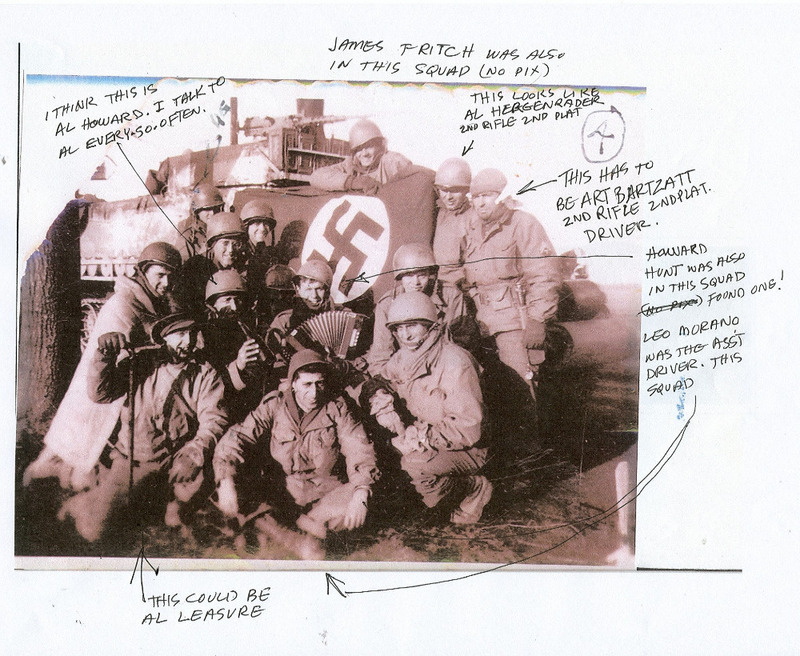 'Fighters for Freedom', veterans and friends of the 8th Armored Division to make a donation. plaque which will also be placed next to the memorial. The Association has a 501c3 designation and any donation will be tax deductible. Please be generous! Thank you! Carl Jackson, Jr. honoring his father Harold C. Jackson who served honorably with the 8th Armored Division! THANK YOU! 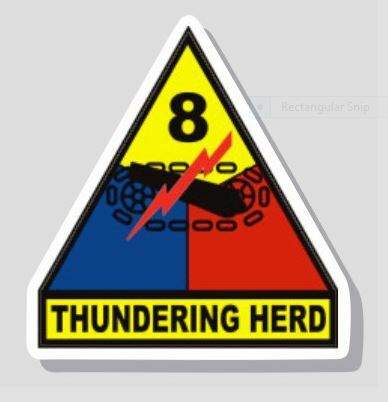 to ALL Donors to the campaign to fund a Memorial Plaque to commemorate the service of the veterans of the 8th Armored Division in WWII European Theater of Operations (EPO)! Thank you sincerely for your generous donations so far in our goal of raising $14,000 for the Memorial which will be placed in a prominent place in the new Museum of the US Army at Ft Belvoir, VA now under construction. 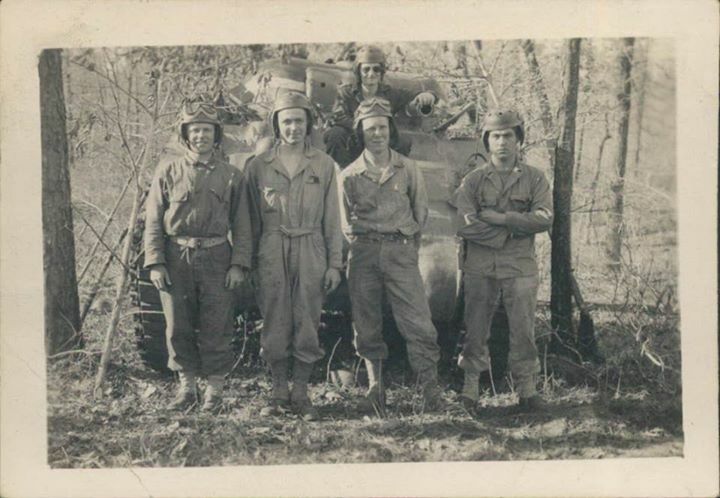 We donated in memory of our Dad, Tank Commander John F. Harrison who fought valiantly in Europe with his crew in Company A of the 80th Tank Battalion of the 8th Armored Division, later retiring as a Major in the NY Army National Guard. May his efforts and those who fought with him help bring peace to the world today. Scott Harrison, Dean Harrison and JoAnn D'Andrea. My father, Harold C. Jackson, was a FAO in the 8th. He was 33 when joined. 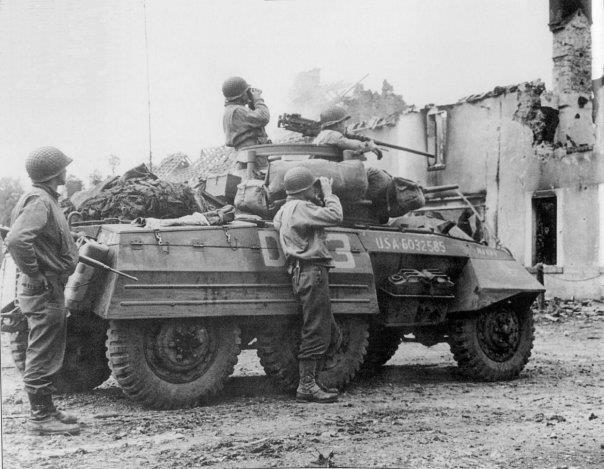 I donated in honor of my Dad, Harold C. Jackson, who fought with the 8th Armored in WWII. We have his Eisenhower jacket with the 8th Armored patch on the shoulder! 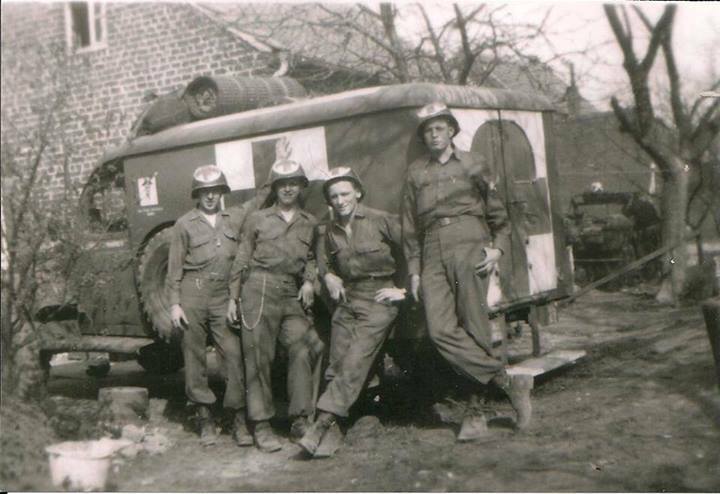 In honor of James Reyerson, 49th AIB, Co. A, killed in action March 5, 1945, near Rheinberg. Resting in Peace at Margraten. 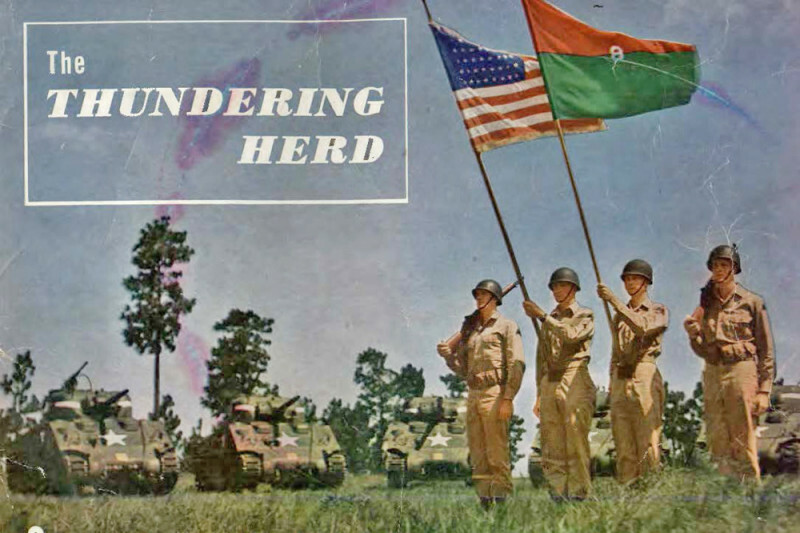 In honor of my Dad, M/Sgt Emil M. Haak, who proudly served with The Thundering Herd; HQ CO., 78th Med. Bn.